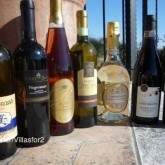 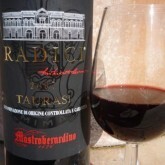 Wine tips, reviews, and information to help you discover the wonderful world of Italian wine. 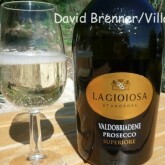 Don't miss David Brenner's wine articles! 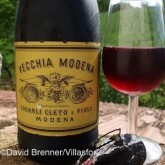 Cheap Italian Wines – Cheap AND Cheerful!